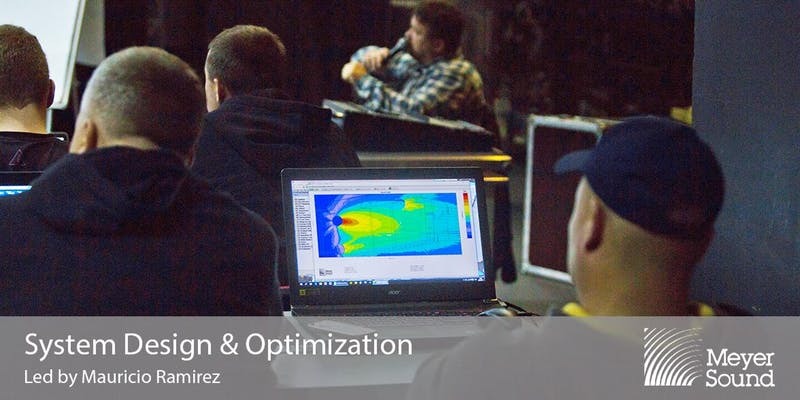 This two-day course explores the relationship between the predictive perspective of the MAPP XT System Design Tool and actual sound system performance as measured with the SIM 3 Audio Analyzer, in order to provide users a more informed approach to accurately designing and optimizing systems. This course is eligible for 13 AVIXA Renewal Units for CTS, CTS-D and CTS-I certification levels. You must be present for the entire course to receive certification. Cookies required for basic functioning of website. This site uses Google Analytics to track website traffic. Required for functioning of website login.